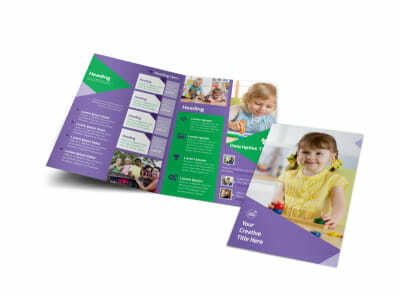 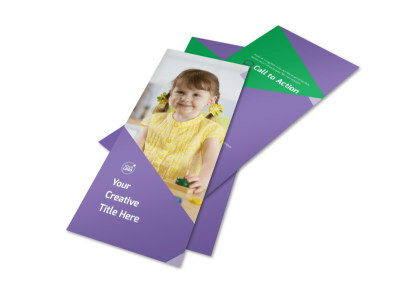 Customize our Daycare Center Postcard Template and more! 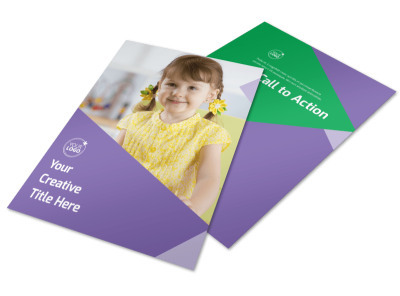 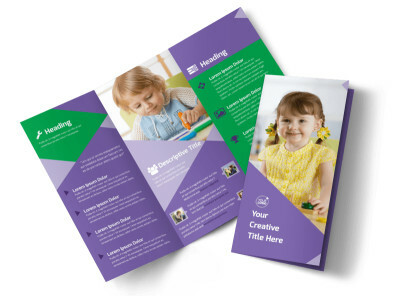 Keep parents up to speed on happenings at your daycare with daycare center postcards. 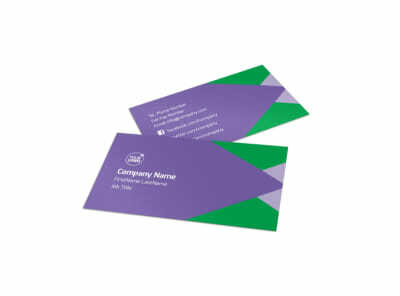 Use custom text to detail your training, credentials, and certifications, then Add information about enrollment, tuition, and more. 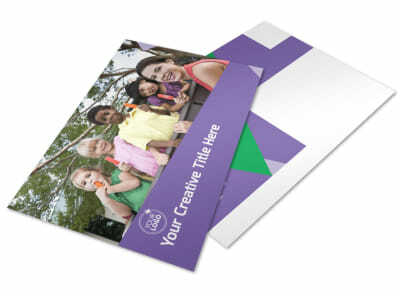 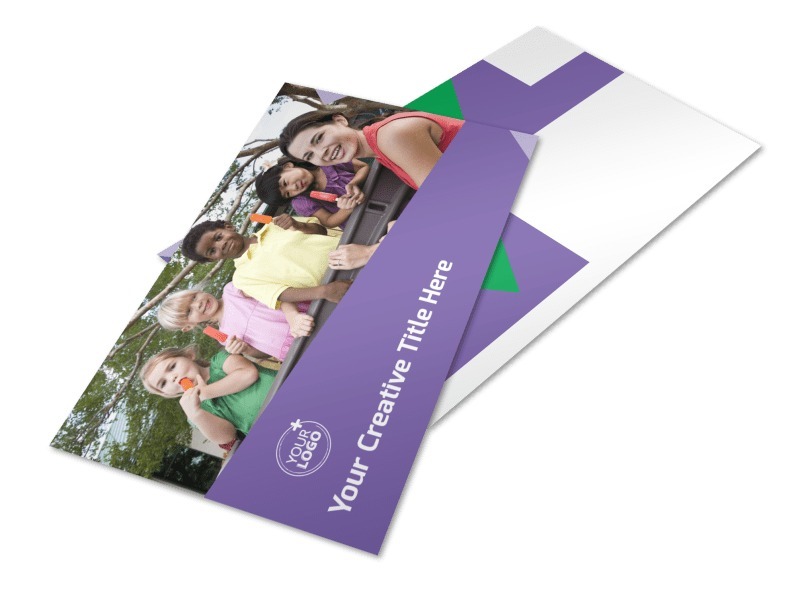 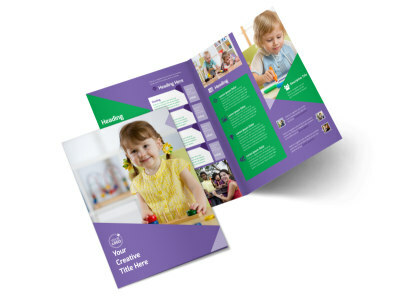 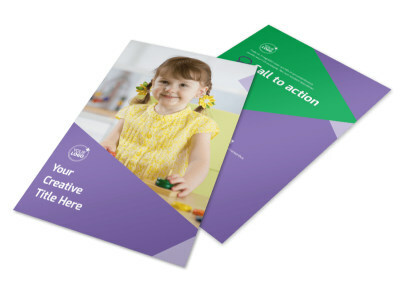 Emphasize your design with uploaded photos or artwork, then print your postcards from your location for instant access.